»Activities»When Erga Group Saves Lives! 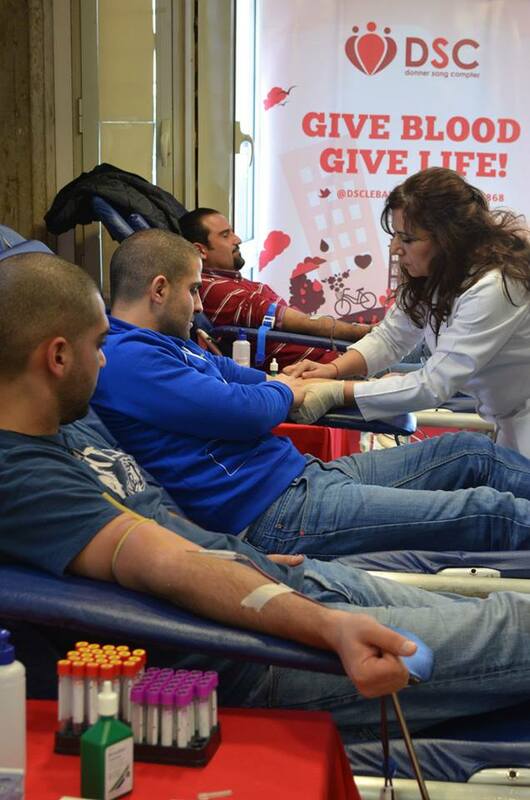 On December 16, Erga Group‘s awesome workers took some time off from their busy schedule to donate blood. 35 blood units were collected in total, and you can check the event’s photo album here. ← USEK, AUCE And LAU Jbeil Drives Crown A Busy November!